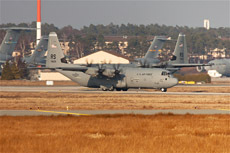 In addition to the aircraft of the Air Mobility Command (AMC), also many C-21A Learjets of the 76th Airlift Squadron can be seen at Ramstein Air Base. 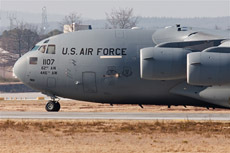 The 76 AS is based at Ramstein Air Base and has several types of aircraft in service, such as; the C-20, the C-21 and the C-37. 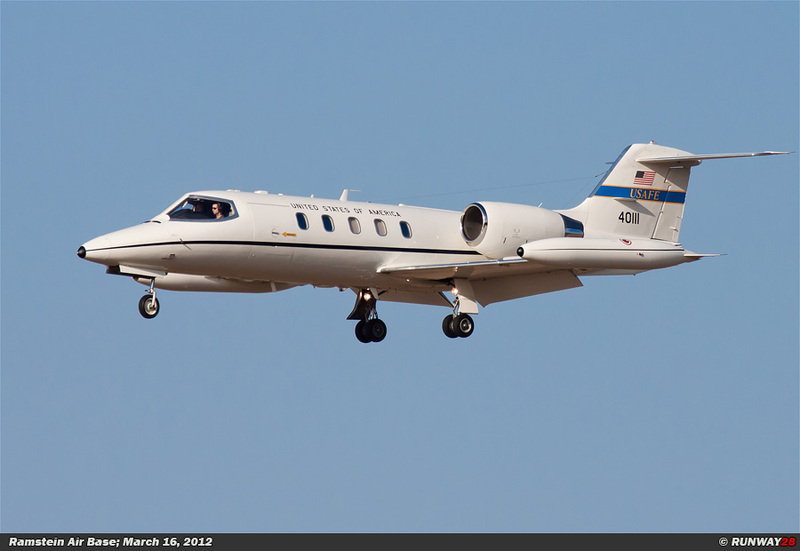 Let us have a closer look at the C-21A Learjet. 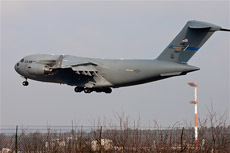 The 76th Airlift Squadron (76 AS) is part of the 86th Airlift Wing (86 AW) at Ramstein Air Base in Germany. 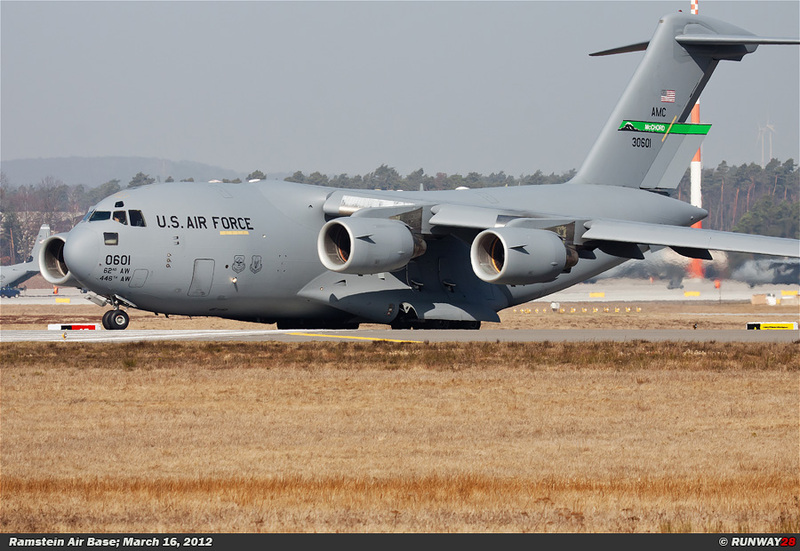 The unit is currently operational with several aircraft types, such as; the C-20H Gulfstream IV, the C-21A Learjet, the C-37A Gulfstream V and the C-40B Clipper. The 76 AS was founded on January 30, 1943, as the 76th Ferrying Squadron. The South Atlantic Ferry Route was during the Second World War the route on which American planes were flown into the desert campaign of the British army in North Africa. The 76th Ferrying Squadron was part of the Army Air Corps Ferrying Command which delivered the so called lent-lease aircraft to the British forces. 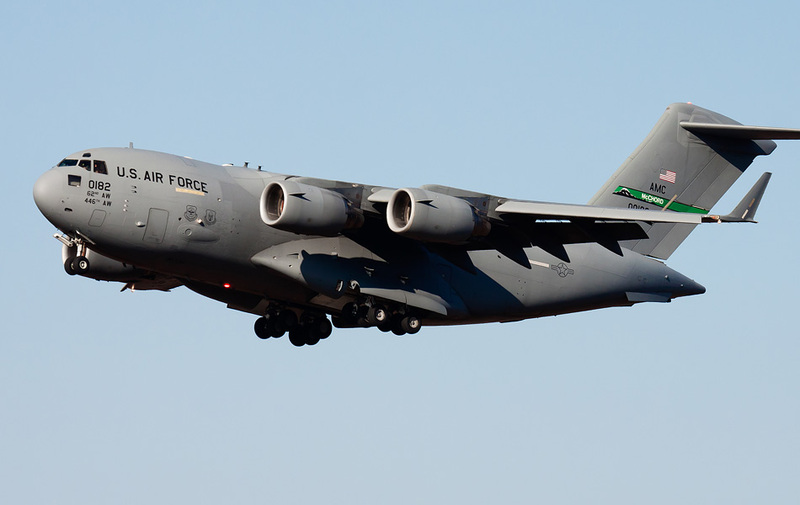 Not much later after its founding, the squadron was renamed as the 76th Transport Transition Squadron. The unit trained pilots who were going to serve in the USAF on various American cargo planes. The unit was at that time based at Homestead Army Air Base in Florida. The 76 AS performed this task until March 1944. The unit operated with aircraft, such as; the AT-17 Bobcat, the C-46 Commando and the C-54 Skymaster. The 76 AS was disbanded in March 1944. This would last until 1952, because on June 20, 1952, the unit was established again as the 76th Air Transport Squadron. The unit flew worldwide transport missions in the period from 1952 until 1966. The squadron transported the UN troops to the Suez Canal in November 1956. The new home of the 76 ATS was since the re-establishment Kelly Air Force Base in Texas. The unit flew in this period with the C-121 Constellation. From 1956 the squadron moved to Charleston Air Force Base in South Carolina. The 76 AS remained at this base until 1993. 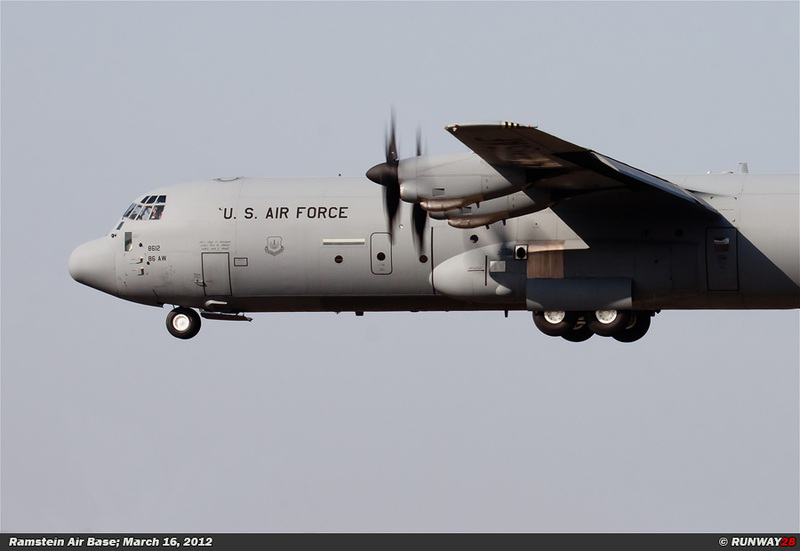 The unit flew the C-130 Hercules from Charleston AFB from 1963 until 1966. 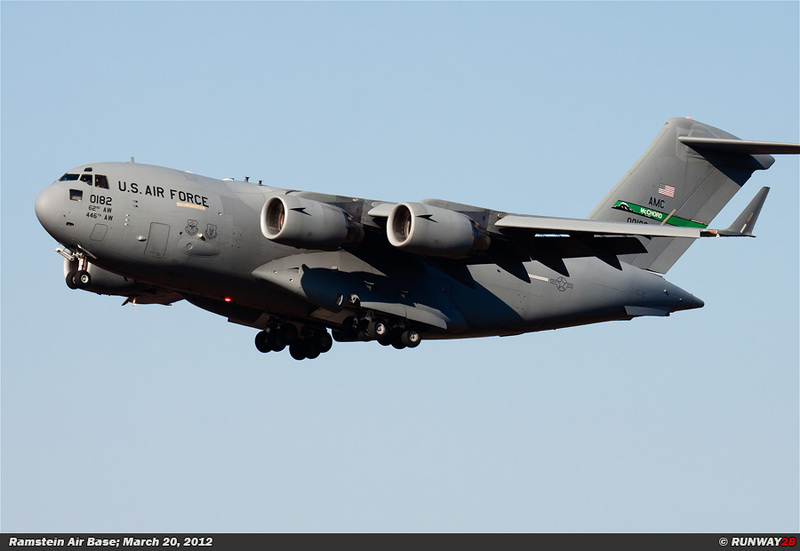 The unit was added to the 437th Military Airlift Wing at Charleston AFB on January 8, 1966. 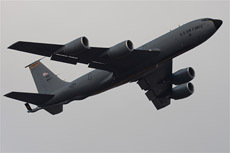 The name of the unit was also renamed as the 76th Military Airlift Squadron. From 1966, the squadron flies many missions in Southeast Asia. The Vietnam War had broken out and the 76 MAS flew daily missions in order to supply the U.S. troops. The squadron received at that time for this task the Lockheed C-141 Starlifter. 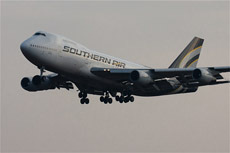 The squadron flew important missions during the evacuation of Saigon in May 1975. After the Vietnam War, the 76 AS was several times deployed in Grenada in 1983 and in Panama in December 1989. The 76 AS was frequently used on the air bridge between Iraq and the United States during the Gulf War. The 437th MAW was renamed as the 437th Operations Group on October 1, 1991. The Wing was deployed to Iraq during the Gulf War. The 76th MAS was renamed to its current name, namely; the 76th Airlift Squadron (76 AS). The last big move of the 76 AS took place on October 1, 1993. 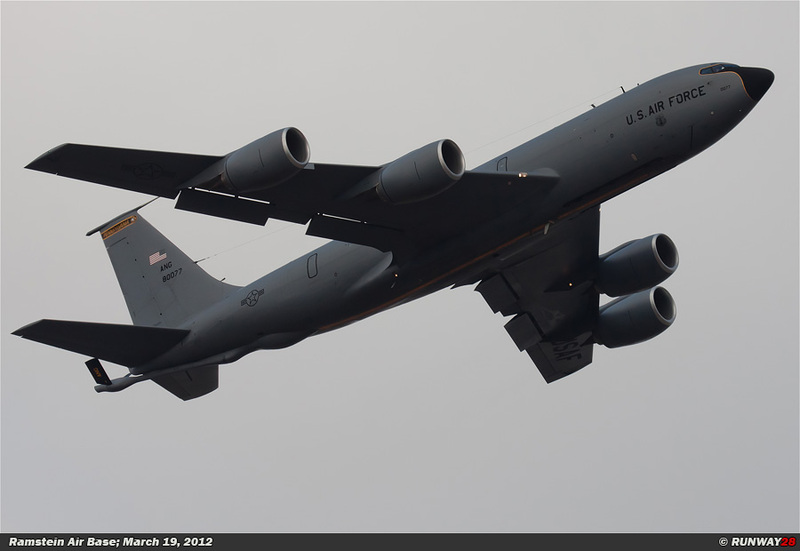 The unit left the 437 AW at Charleston and was assigned to the 86th AW at Ramstein Air Base in Germany. 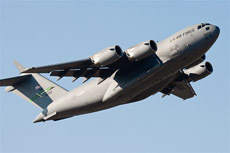 The unit also changed its C-141 Starlifters for a number of lighter transport aircraft. 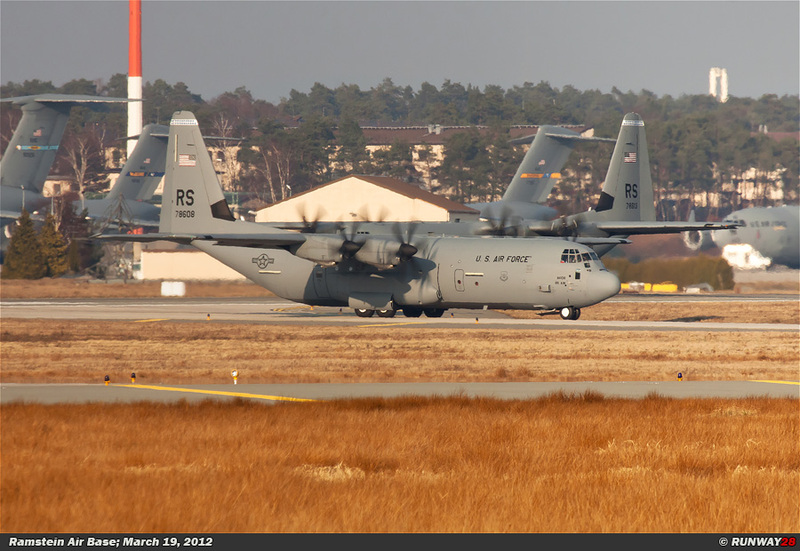 Ramstein Air Base is since 1993 the transportation hub of the U.S. Air Force in Europe. 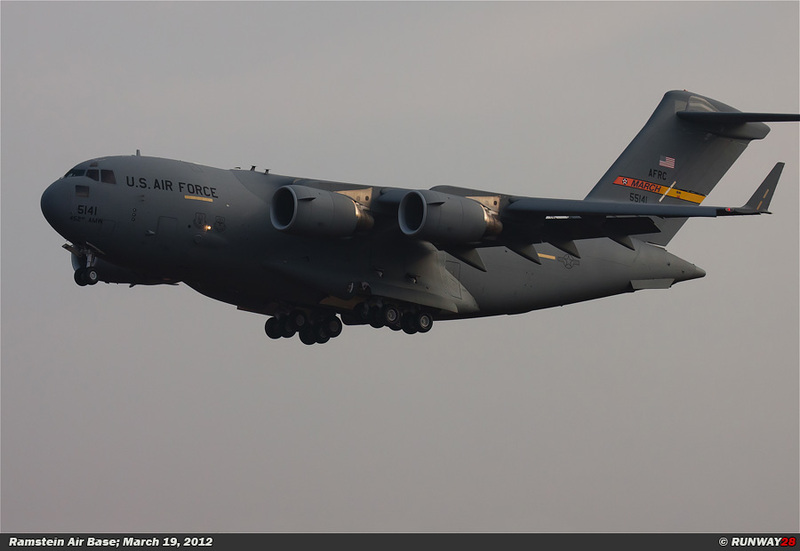 Transport aircraft of the AMC are flying daily from and to this large base in Germany. The 76 AS has a few types of aircraft in service at this moment. The first type is the C-20H Gulfstream IV. The unit has 2 Gulfstream IV aircraft in service which are used for VIP transports. 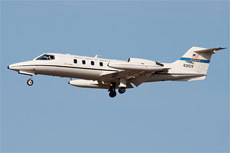 The second type of aircraft in service at the squadron is the C-21A Learjet. The 76 AS has 9 of these aircraft in service. 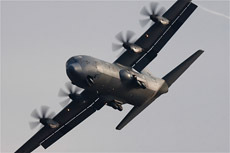 The C-21 is the most used aircraft within the 76 AS. 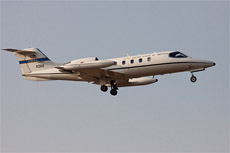 The aircraft is used for VIP transport and training of the transport pilots. 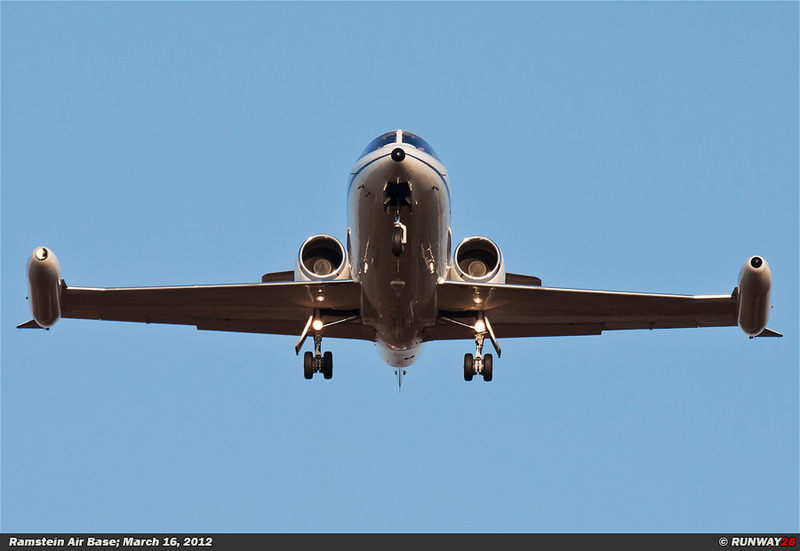 The third type in service of the unit is the C-37A Gulfstream V. This aircraft type is also used for VIP transport. 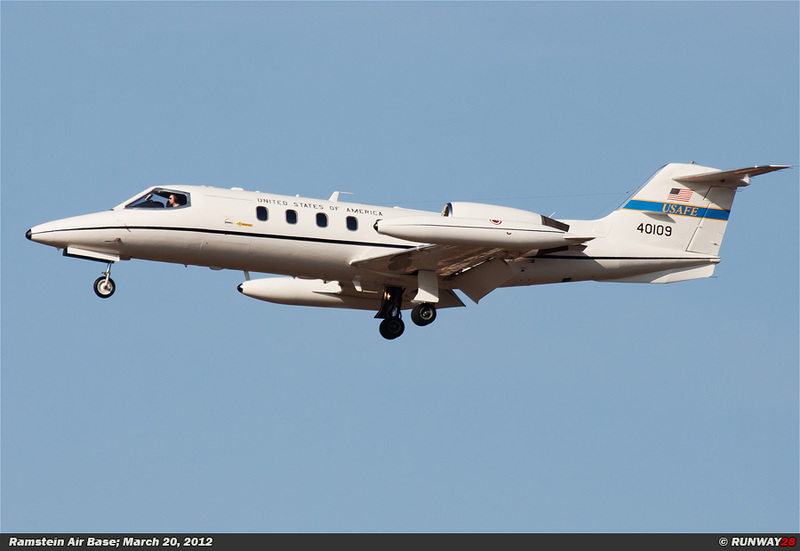 The unit flies only 1 C-37A. The unit has also only 1 C-40B Clipper. 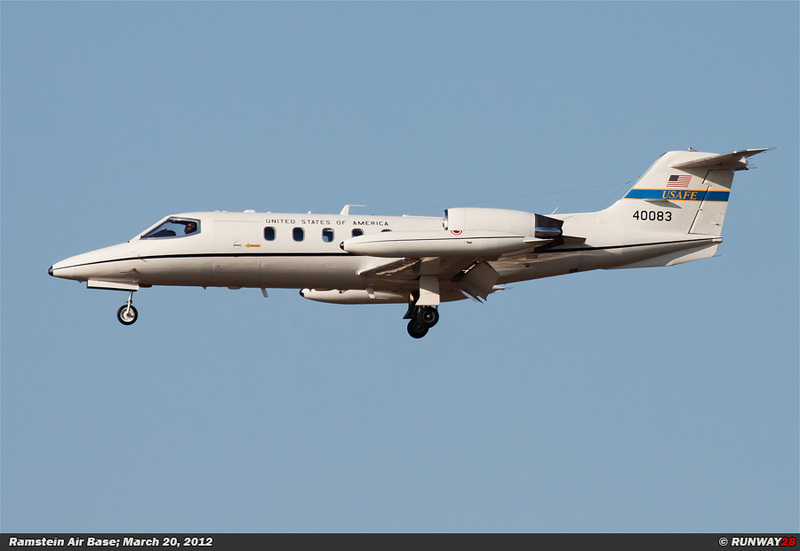 This aircraft is used for MEDEVAC. The C-21A is the most commonly used aircraft of the 76 AS. 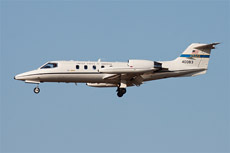 The C-21A is the military version of the Learjet 35A. 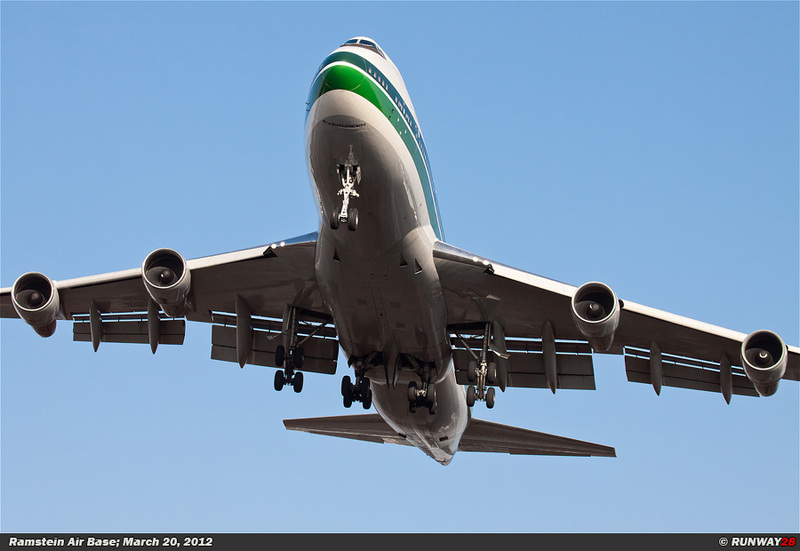 The aircraft is made for the transport of passenger and light goods. It is possible to carry a few stretchers when the aircraft is configured as a MEDEVAC aircraft. The C-21 can carry 8 passengers and has a capacity of 1.26 cubic feet for cargo. 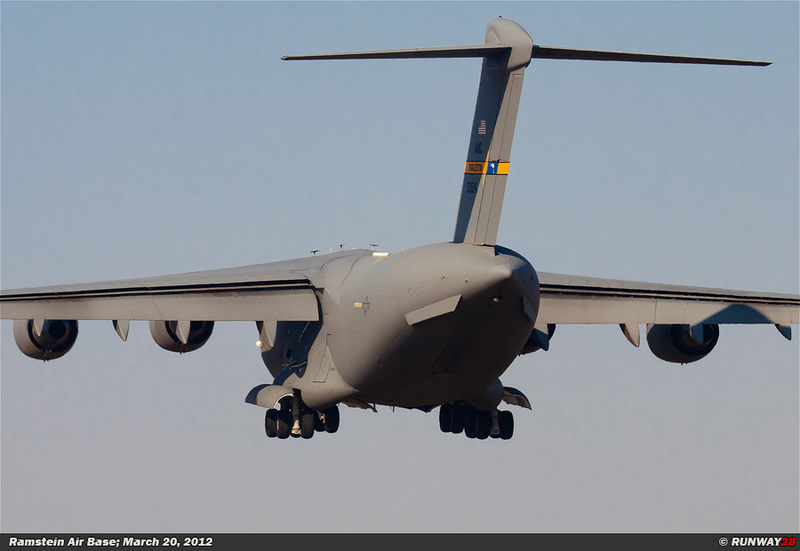 The fuel capacity of the C-21A is 931 gallons (3537.8 liters), the fuel is stored in the wing tips. 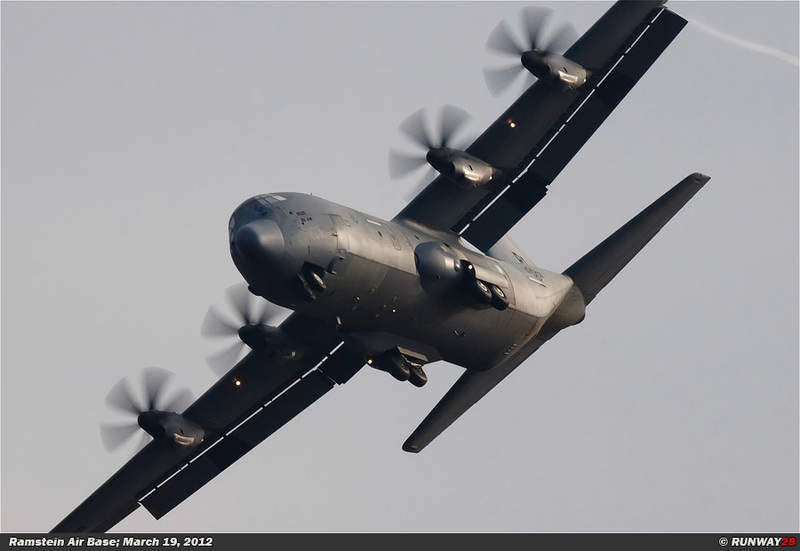 The safety and operational capabilities of the C-21A are increased by the autopilot, color weather radar and tactical navigation (TACAN). The plane has a crew of 2 pilots. The delivery of the C-21A fleet began in April 1984, and was completed in October 1985. 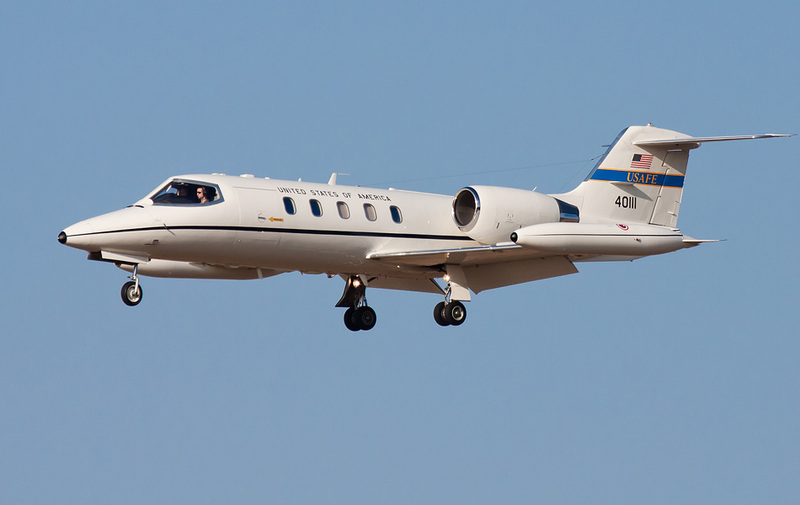 The C-21 (Gates Learjet 35) fleet is used throughout the Air Force. 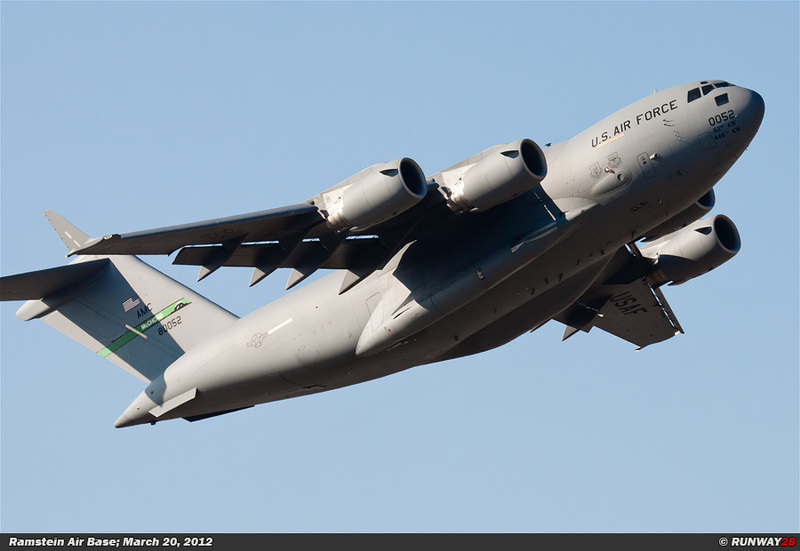 The fleet consists of 73 aircraft in active service divided over 4 Air National Guards and 14 Airlift Squadrons. 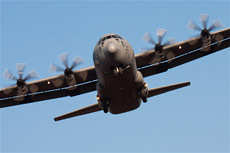 The complete C-21 fleet was assigned to the Air Mobility Command since April 1, 1997. 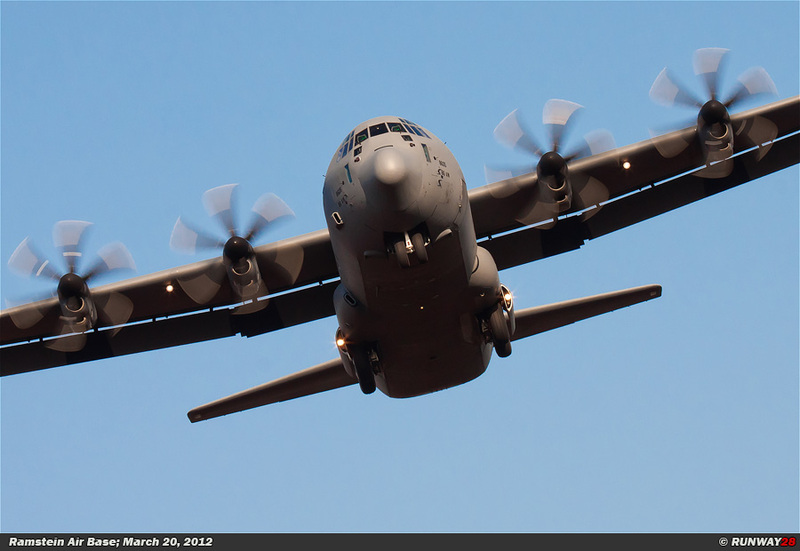 The C-21 provides support for the Air Force Commanders and it is an important tool for training new AMC pilots. 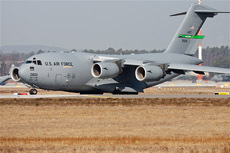 The aircraft plays an important role in the transportation of U.S. diplomats who fly on behalf of the government to other countries. 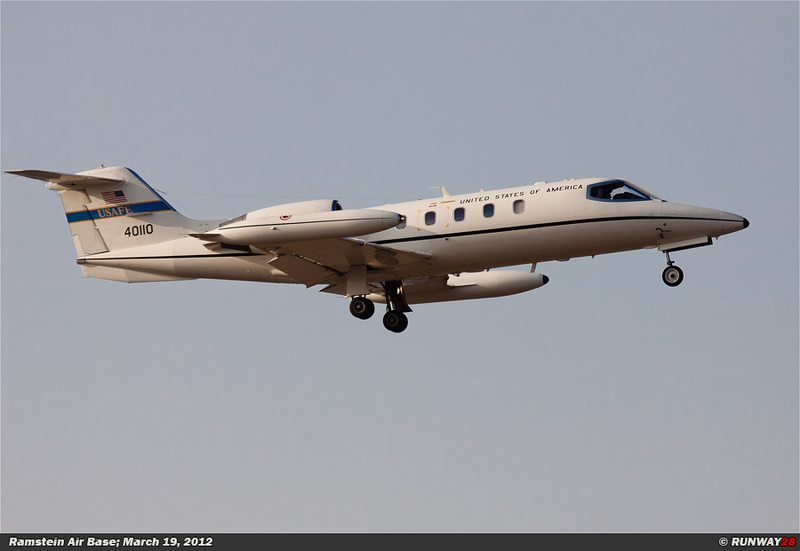 Glasco is a subsidiary of Learjet, the company offers at 16 locations in the world full support for the C-21. 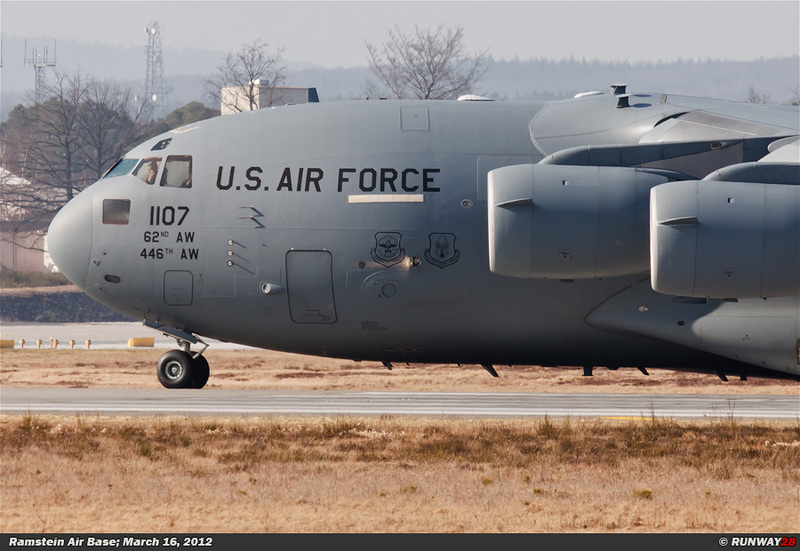 The maintenance of the active C-21s is performed by this company. 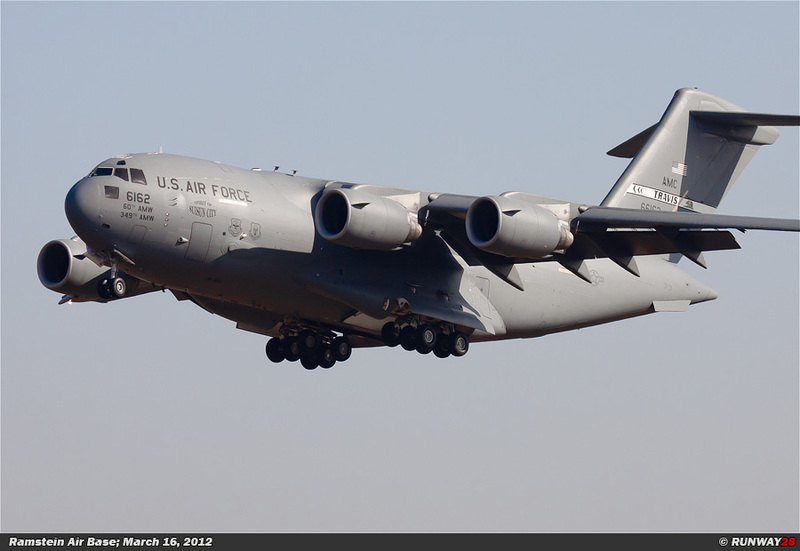 The supervisor for the maintenance of the entire C-21 fleet is the Systems Program Director (SPD) based in the Oklahoma City Air Logistics Center. 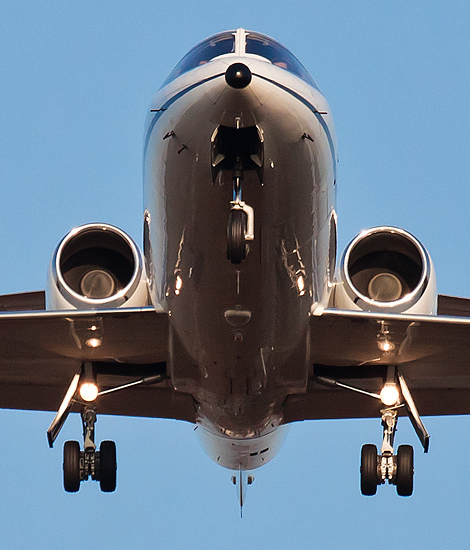 The SPD ensures that the C-21 air-retaining ability is according to the FAA guidelines. 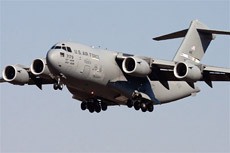 The Raytheon Corporation of Madison is the current contractor which maintains the complete C-21 fleet. The company offers worldwide support for maintenance and will repair the aircraft on location. Raytheon got this 44.4 billion dollar project on October 1, 2001. 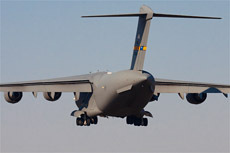 Besides the maintenance of the aircraft, this contract also includes the logistical support for the C-21. The first aircraft have already been observed at AMARC, Arizona. Also the 76 AS lost a few of these C-21A aircraft due to cuts in funds. The C-21 fleet shrunk from 13 to 9 aircraft within the 76 AS. Some countries which fly this aircraft, are; Argentina, Bolivia, Brazil, Chile, Finland, Japan, Mexico, Namibia, Saudi Arabia, Switzerland, the United Arab Emirates and Thailand.